From Wikipedia, the free encyclopedia. 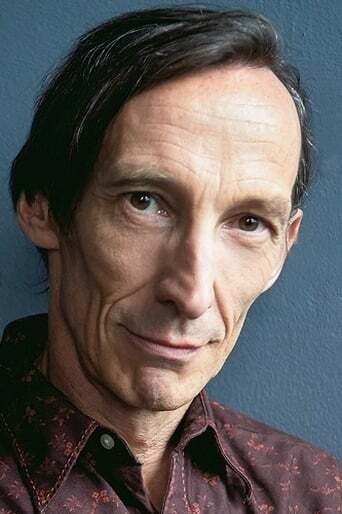 Julian Richings (born September 8, 1955) is an English-born Canadian actor. He appeared in over 50 Canadian films and 20 separate television series. Description above from the Wikipedia article Julian Richings, licensed under CC-BY-SA, full list of contributors on Wikipedia.